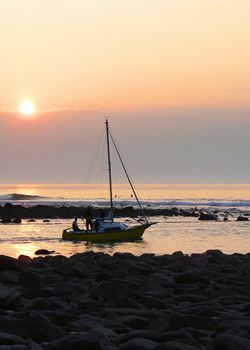 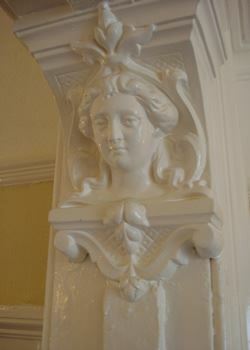 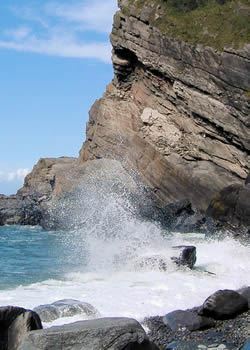 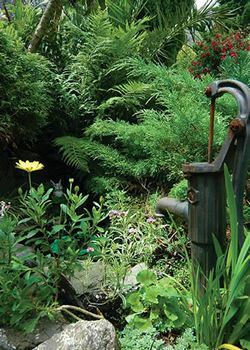 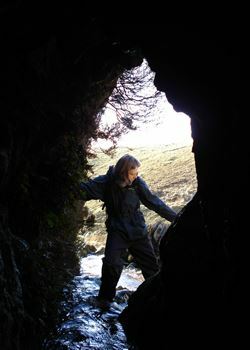 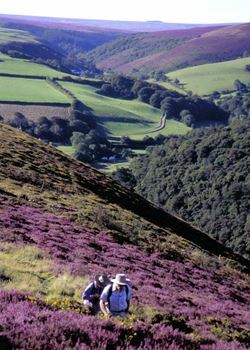 Welcome to Croft House Bed and Breakfast in Exmoor’s spectacular small coastal town of Lynton. 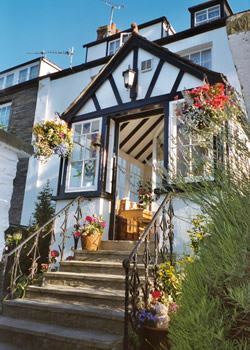 A charming Lynton & Lynmouth Guest House always noted for its great hospitality and unique character, offering a superb Lynton bed and breakfast experience. 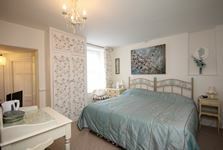 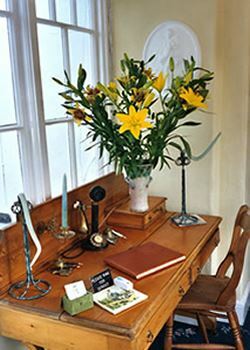 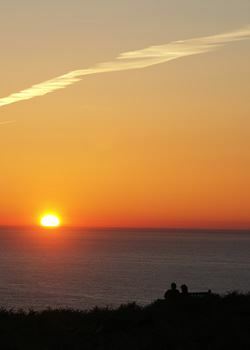 Croft House is one of only a few of Lynton’s Guest House’s located in the quiet old village. 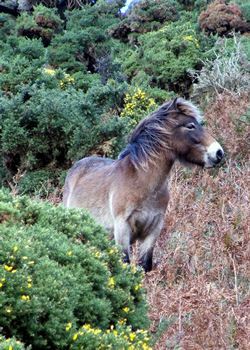 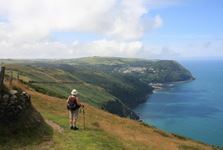 Discover Exmoor National Park’s unique landscapes and wildlife, walk the South West Coast Path, stroll to the Valley of Rocks, ride on the famous cliff railway and indulge yourself in rural restaurants, pubs and shops all minutes away. 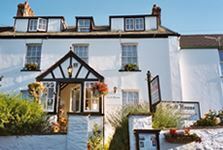 Take a moment to view our web-site with details of our unique Lynton Guest Accommodation and information on the wealth of attractions, activities and events to choose from during your holiday in Exmoor and North Devon.